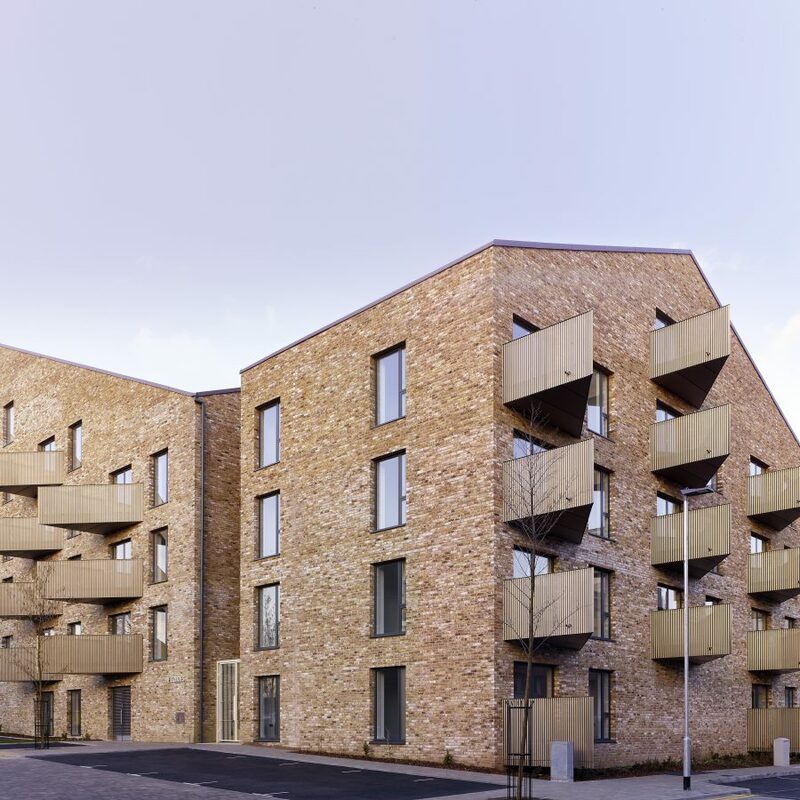 The Echoes is a housing scheme which combines high quality architecture with affordable housing, commissioned by the Thurrock council. 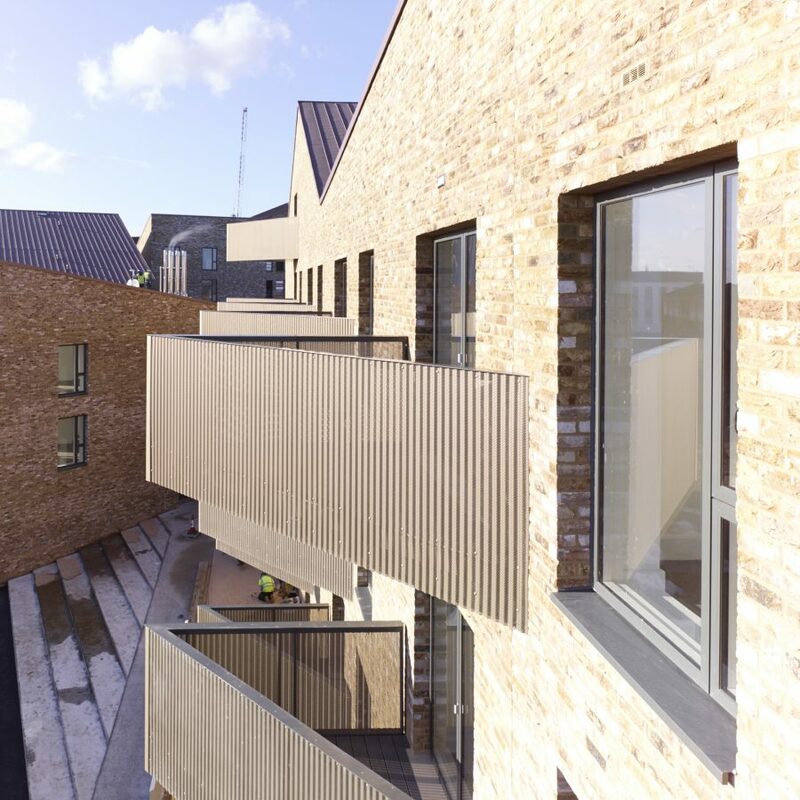 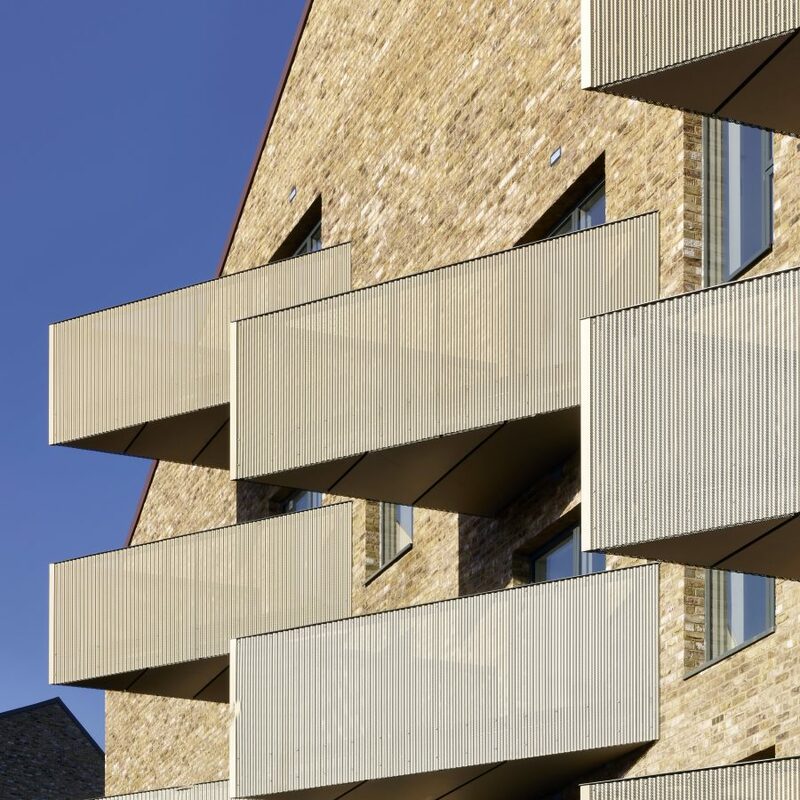 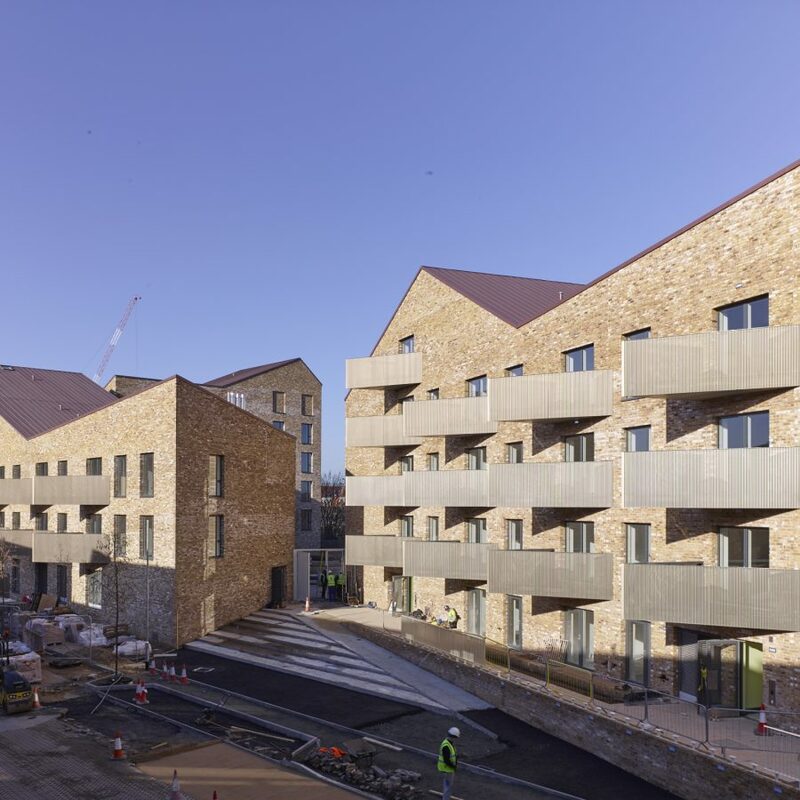 The scheme has been designed as three separate forms, articulated to compliment the surrounding architectural environment, allow maximum daylight access and to provide a range of outdoor spaces which encourage neighbourly interaction. 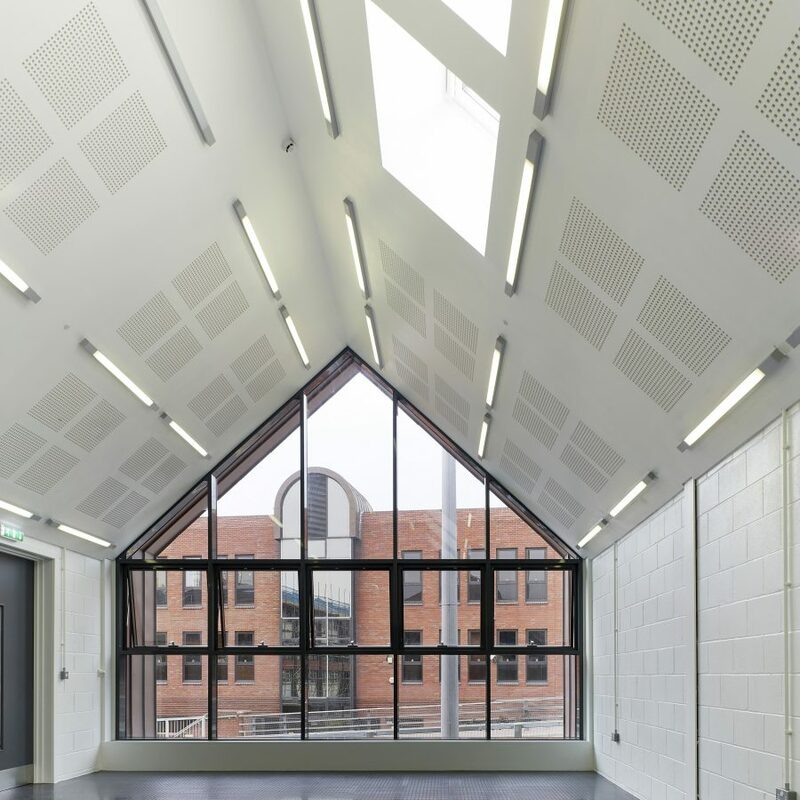 Also incorporated into the design is a community centre, which has direct interaction with the public realm.